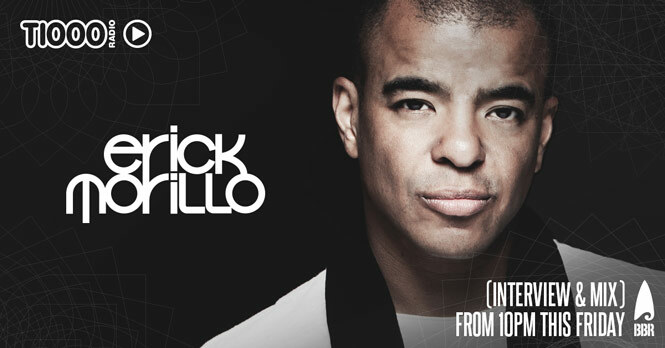 ERICK MORILLO ON T1000 RADIO THIS FRIDAY! He’s the daddy of house music, one of the all time greatest performing DJs and a multiple award winning producer! Erick Morillo is back! And back in signature style, releasing some of the hottest tracks of 2015. Now, ahead of his headlining performance at Electric Gardens Festival on Saturday, he speaks to T1000 Radio‘s Mark Gilmour about his music and that Erick Morillo flare! Comments Off on ERICK MORILLO ON T1000 RADIO THIS FRIDAY! DUBFIRE ON T1000 RADIO THIS FRIDAY! NINETOES JOINS T1000 RADIO THIS FRIDAY!